Motor Driver ICs are current amplifiers, and are an essential component of motor interfacing. 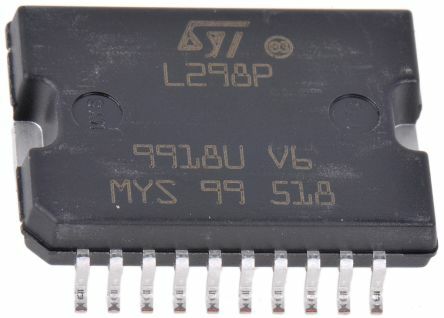 The motor driver integrated circuit chip acts as the interface between a microprocessor or microcontroller, and a motor. As microprocessors tend to operate at lower currents, and motors at higher, motor driver ICs are need to supply current to the motor as needed. 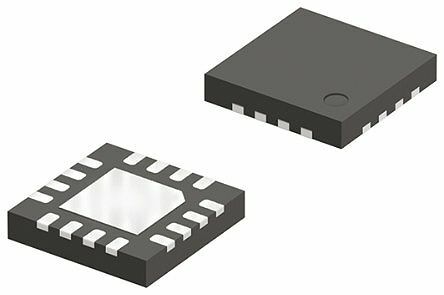 The RS Components range of Motor Driver ICs includes models from leading brands, in various types and configurations to support your design needs. Motor Driver ICs are commonly used in robotics to drive DC motors from microcontrollers. They are an essential component in controlling motion in autonomous robots, and so are widely used in automation. They are also found in more common environments, such as office appliances and in automotive electronics. As different motors have different signal requirements, a motor driver IC is usually specific to a motor type. RS Components offer motor drivers for brushless DC motors (BLDC,) brushed DC motors, and stepper motors. 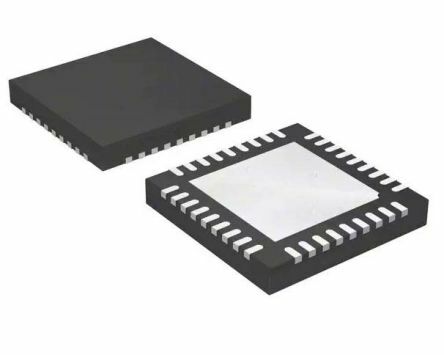 When choosing your motor driver IC, you should be aware of the type of motor you will be driving, as well as its power supply voltage range, and output current. Brushed DC Motors can be used in anything from security cameras to ATM machines, depending on the required voltage. When selecting a motor driver for a brushed DC motor, it is important to ascertain whether speed control is needed, and what type of speed control is needed (such as thermistor, or voltage control.) You must then ascertain whether integrated or pre-driver type motor driver power. Additional features such as fault protection must also be considered. Brushless DC Motors are typically used for driving cooling fans in electronics. They can be found in white goods such as washing machines and refrigerators, as well as in automotive applications. 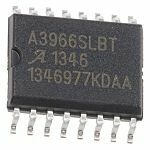 When selecting a driver control IC for a brushless motor driver, you must ascertain the whether a RD or FG output signal is required. Lastly the functionality requirements must be considered. When selecting a stepper motor driver, you must consider the microstep resolution (such as full step or half step,) control input type (such as parallel or clock input) and the required function.